in the world of B20? 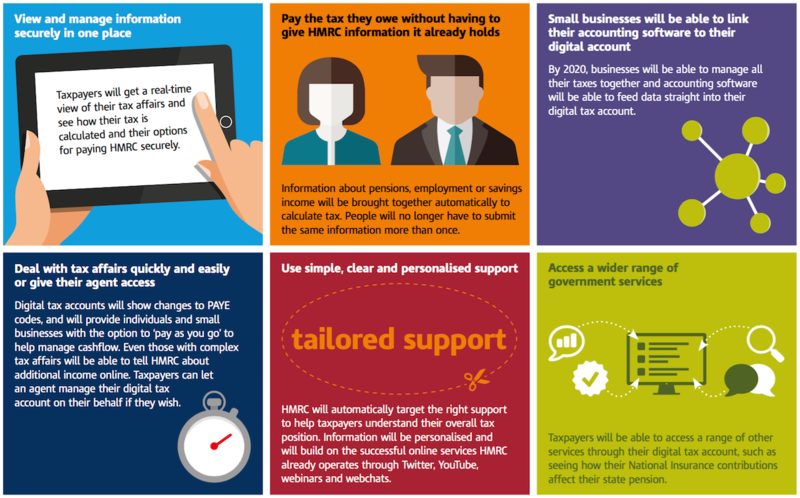 Making tax easier...the end of the tax return...whatever HMRC like to call it, it means a change to the current tax system, and a change to how millions of us manage and pay our taxes. The Spring Budget 2015 announced plans to abolish Class 2 National Insurance contributions (NICs) next year. In the meantime, the way those contributions are collected is changing and deferment applications are no longer needed for any clients with earnings likely to be below the small earnings threshold or with both self-employed and employed income.